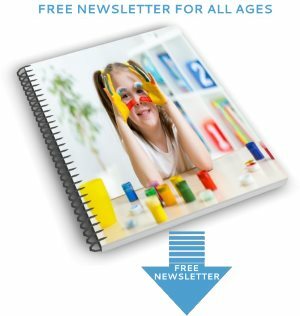 Here's our guide to the best free online homeschooling resources and printable worksheets for homeschooling. 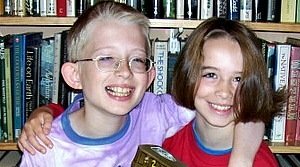 It's based on recommendations by home school families and what my children William and Catherine say they like best. 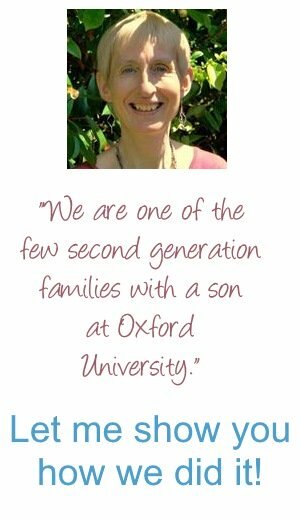 As one of the very few second generation families, I can reassure you that I have succeeded in homeschooling my two children with very little expense. "I wish I hadn't wasted so much money on buying expensive curricula, especially when I started out." 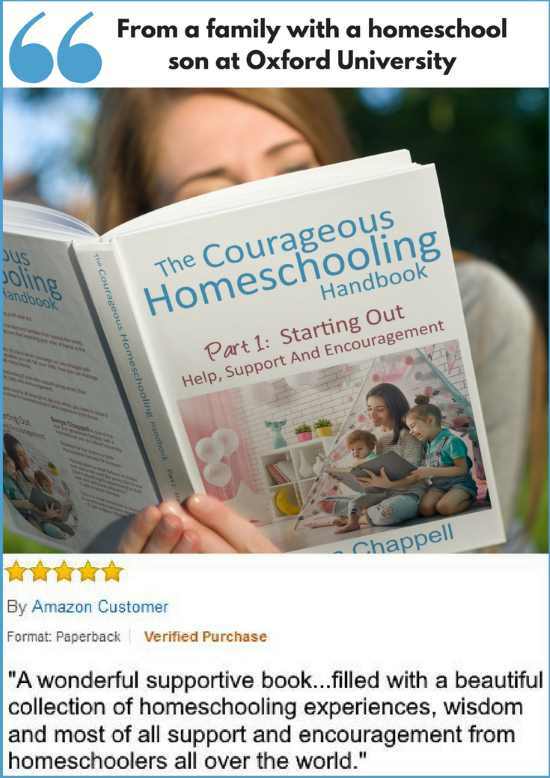 It is very easy to waste money because when you start homeschooling you often feel you need the extra reassurance that having a curriculum to follow helps. But you'll soon find there's lots of free online homeschooling resources. So let's get started! After all, finding out things online is the way many kids learn best. 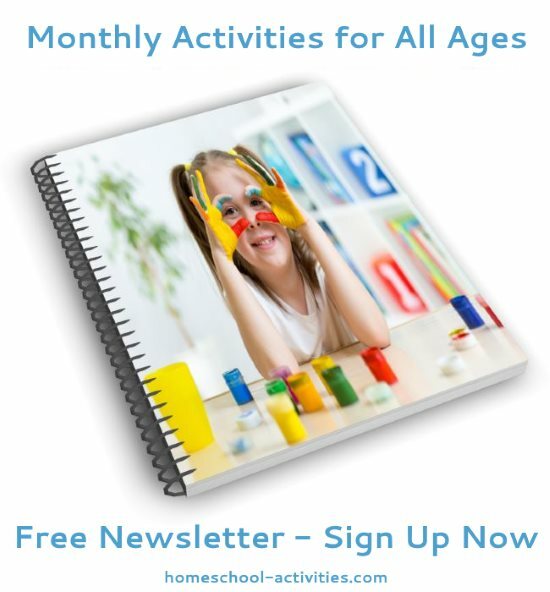 If you like free homeschool worksheets our guide points you to the best ones around. 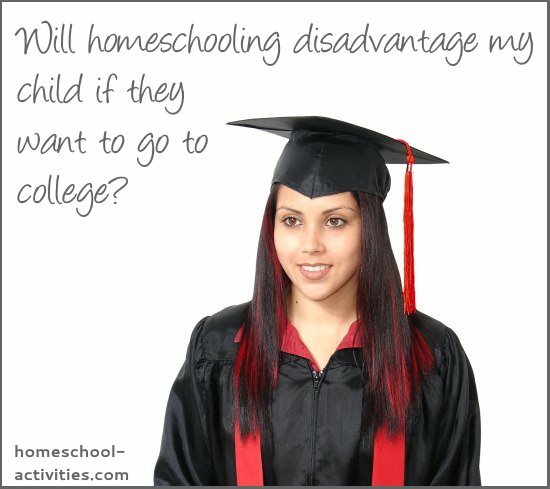 When you're beginning homeschooling you'll find every home school family has different ideas as to how best to begin. 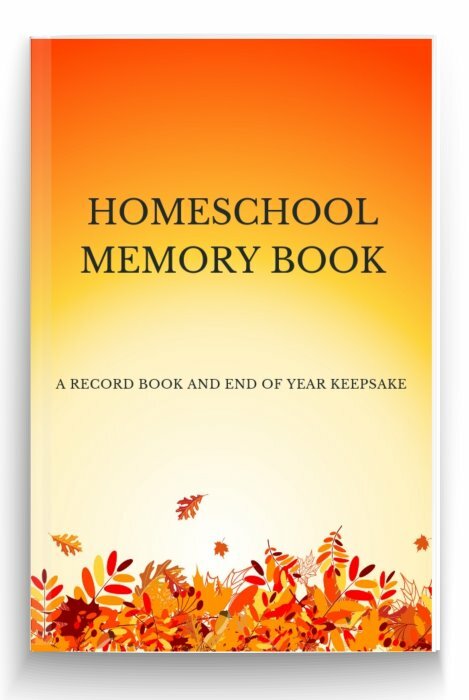 Some home school families find printable worksheets a real help. I always feel obliged to point out that my daughter Catherine hates them and always has! But my son William really likes them. Which goes to prove that every child is different, so the more suggestions there are for worksheets that have worked for you, the better for all of us! 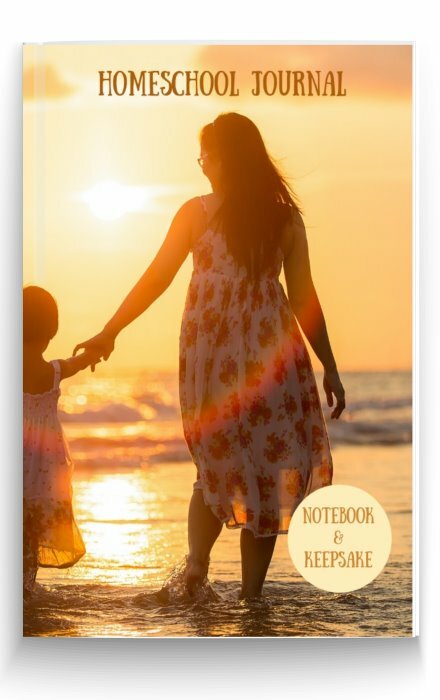 You'll find we have so many ideas that we've had to make a second half to the guide in our page on free homeschooling worksheets. 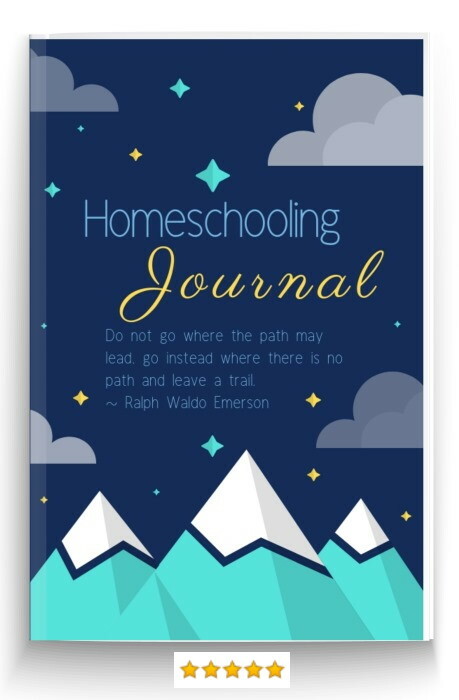 One of my top recommendations is this site, homeschool freebie of the day. 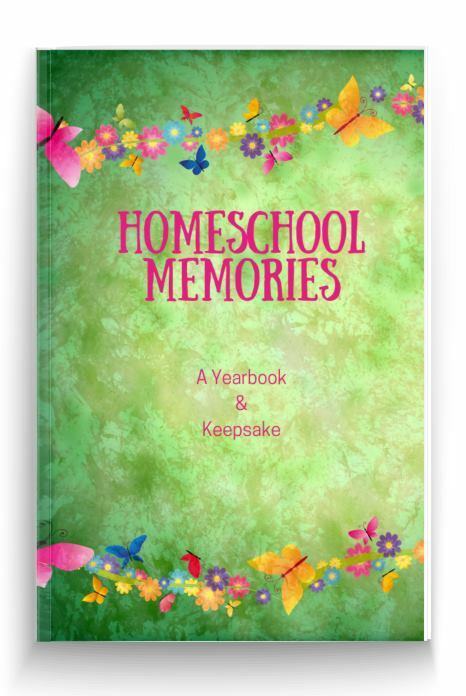 It's got lots of great free offers for homeschoolers, including audio books, lap books, e-books and guides. 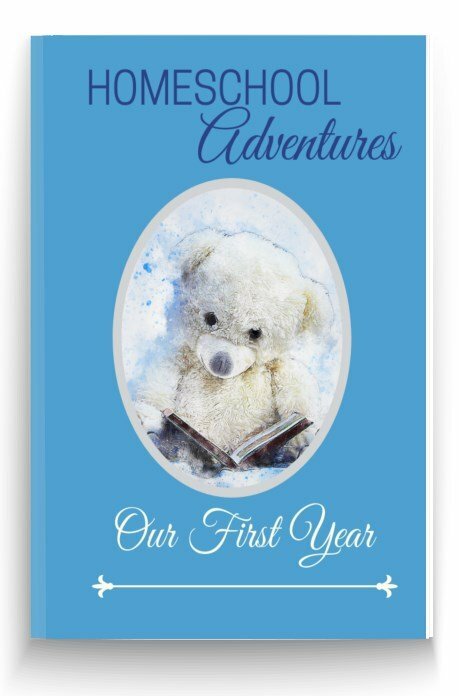 You'll find all sorts of great resources on there, with daily offers for everything from math to geography and drawing - and even our own science experiments e-book! 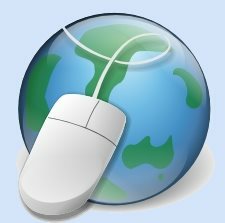 Making the best use of the online homeschool opportunities around you includes taking inspiration from sites which will make your kids sit up and think - hey, that looks interesting. 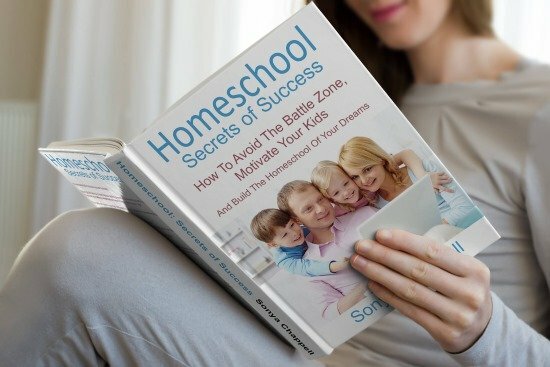 In my page on free homeschooling resources I'll take you to one of the most comprehensive online sites which should wake up the imagination. 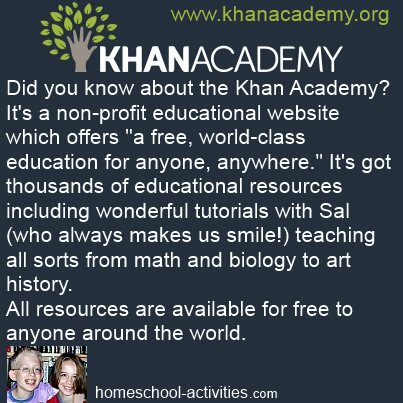 I'm also recommending more free online home school sites, including one that stands out from the crowd: the Khan Academy. 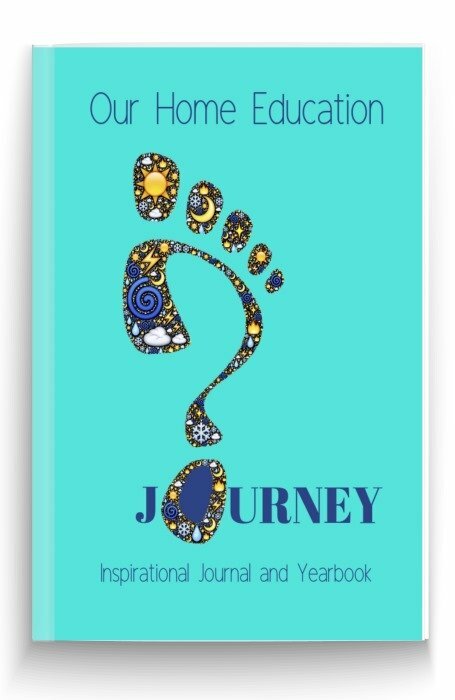 Aimed at high school you'll nonetheless find plenty on there for younger home school kids. 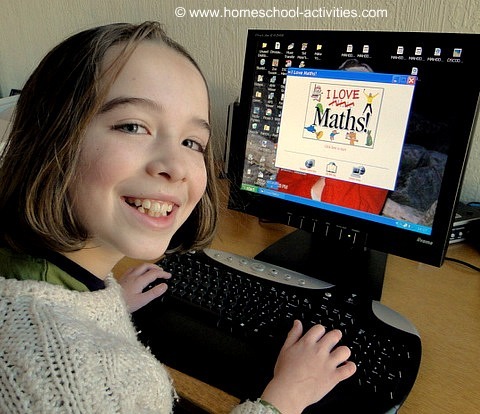 If you want online homeschooling at its best, take a look. If you'd like some free printable Math worksheets you'll find some great free online homeschooling sites which help with free math worksheets, including one you may have overlooked. Make math worksheets as kid friendly as possible. More online homeschool sites include ones with printable worksheets which help with preschool kids math activities as well as when the family gets together for homeschool Christmas math! The Watch, Know, Learn online website has free educational videos covering language arts, math, science, history etc. for ages 3-18. It comes recommended by Diana, one of my homeschool friends. Thank you! 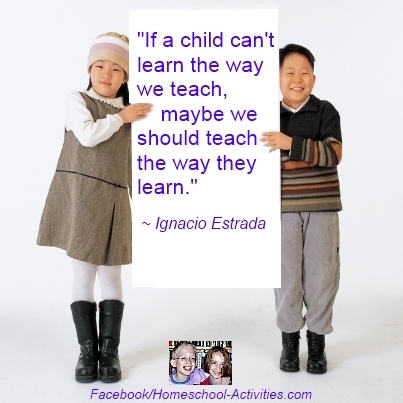 You can find some suggestions for more free online homeschooling right here! 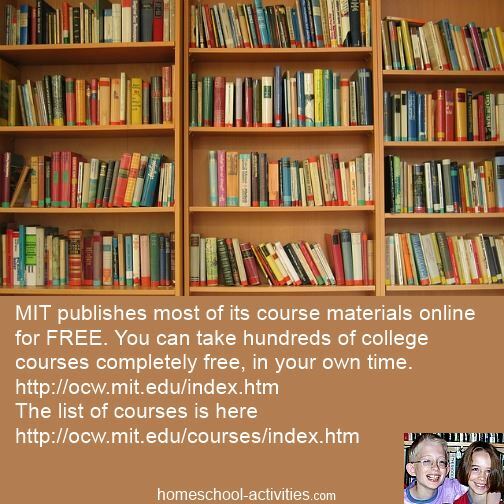 You'll find our top picks for the best free home schooling curriculum around. 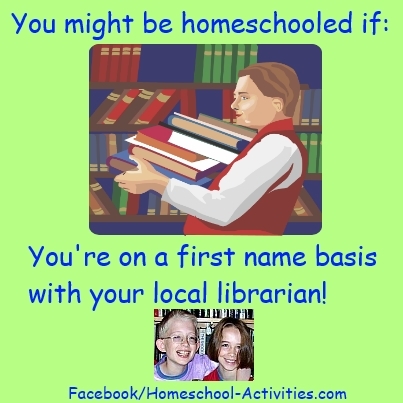 And we'll show you some places to get free home school lesson plans. 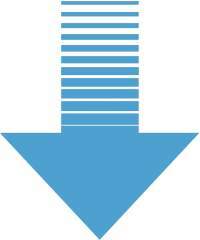 You'll find lots of free resources on this site. For example, our home school unit studies take your kids under the sea to look at ocean creatures with a quick stop off at a live web cam to watch Monterey Bay aquarium. Of course, using the computer doesn't rule out lots of other places you can get free resources. 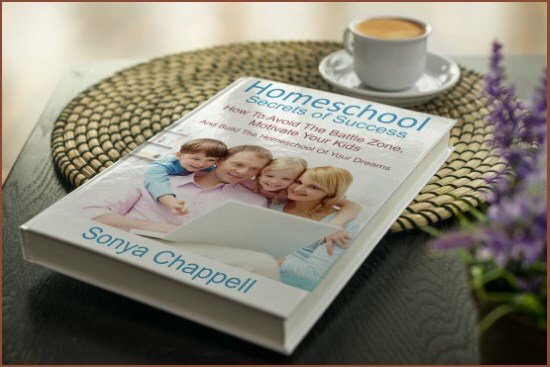 I'll be adding more free online homeschooling sites as I come across them. 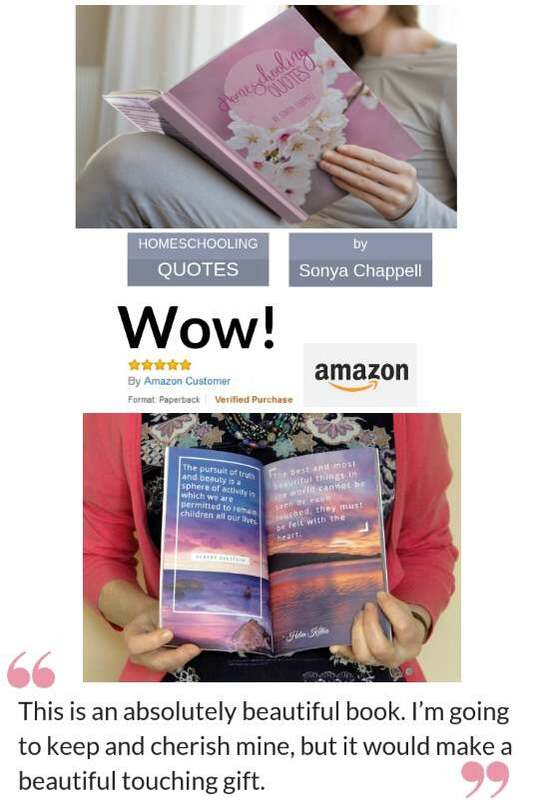 If you have a recommendation for a free online home school curriculum which you like, please let me know.